How to Create an Account at U3O? 1. Click the “SIGN UP” tab in the upper-right side in the Home Page. 2. 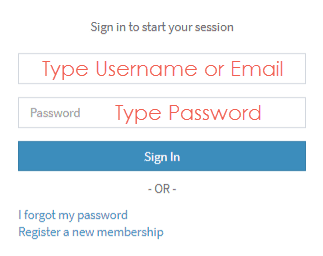 You will see a simple form with 4 fields that you need to fill : Username - Email - Password - Re-enter Password. 3. 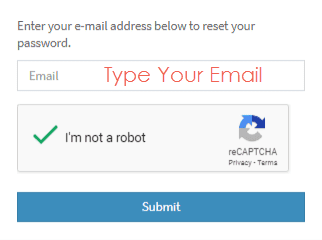 You must Solve Captcha. How to Login at U3O? 1. Click the “LOGIN” tab in the upper-right side in the Home Page. 2. Type your Username or Email and Password. 3. Click Sign In button. How to Reset your Password at U3O? 1. Click the “LOGIN” tab in the upper-right side in the Home Page then click I forgot my password . 5. Check Password Reset Message at Email. 6. 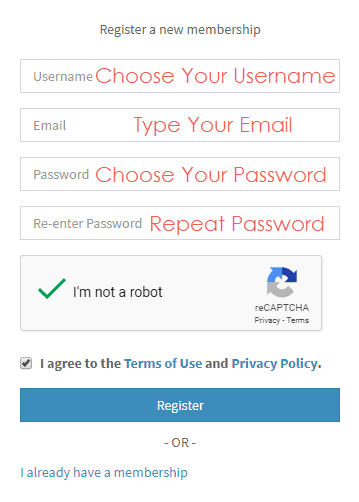 Choose New Password and Repeat it. 8. Login with New Password.